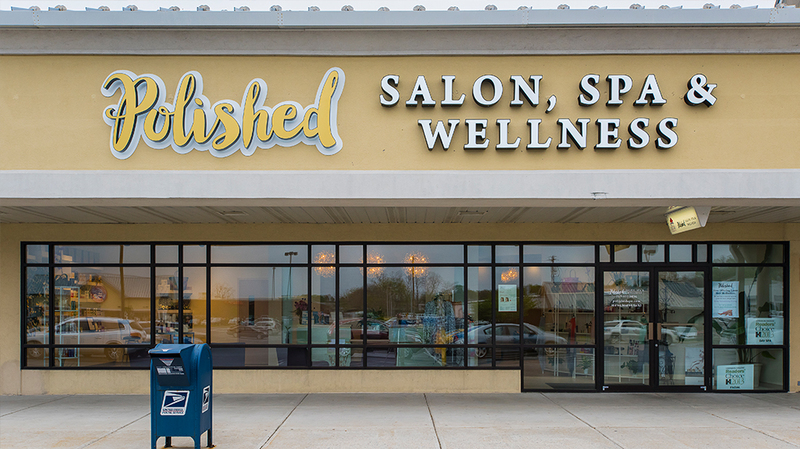 Polished Salon - Pyramid Construction Services, Inc.
Pyramid Construction Services, Inc. served as the Design/Build Contractor for the new Polished Salon, Spa & Wellness store located in the West Shore Plaza, Lemoyne. 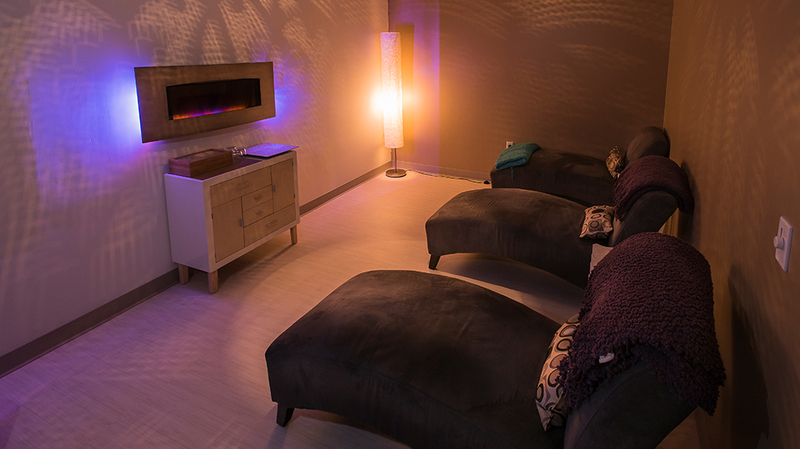 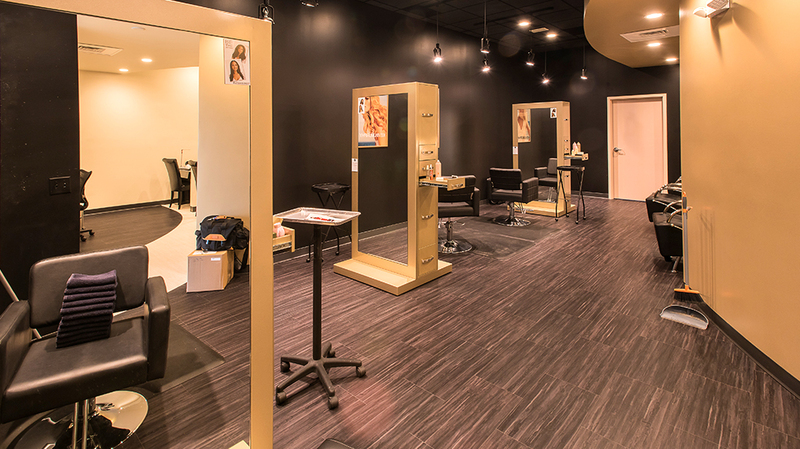 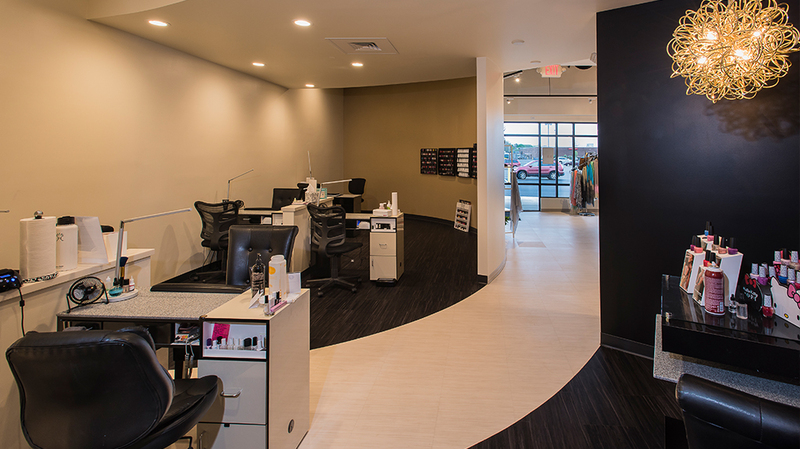 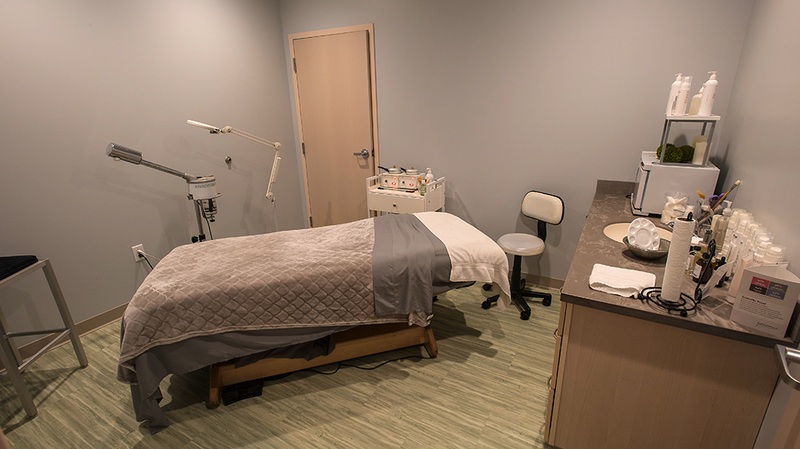 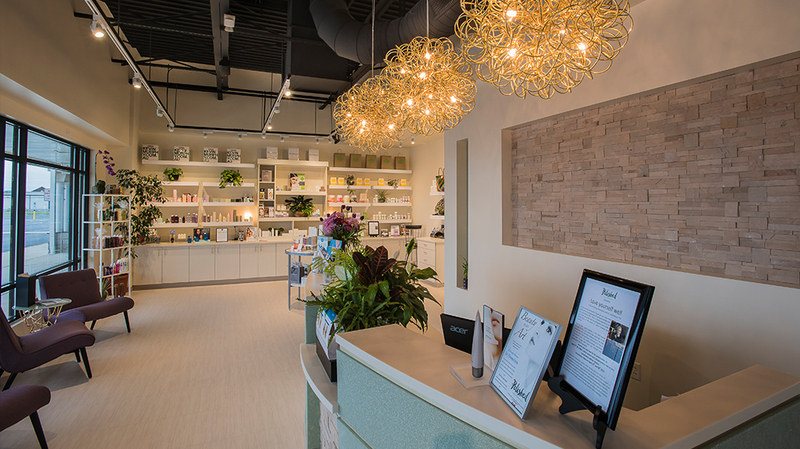 The 5,300 square foot space includes a hair salon area with hairstyling stations, medi-spa, treatment rooms, manicure/pedicure stations, and a large relaxation room. 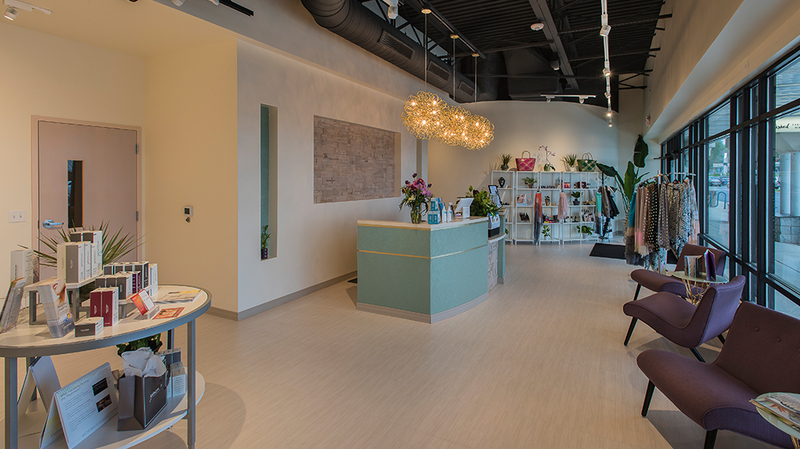 This project represents another successful retail transformation performed by Pyramid with Smith Land & Improvement Corporation at the West Shore Plaza.